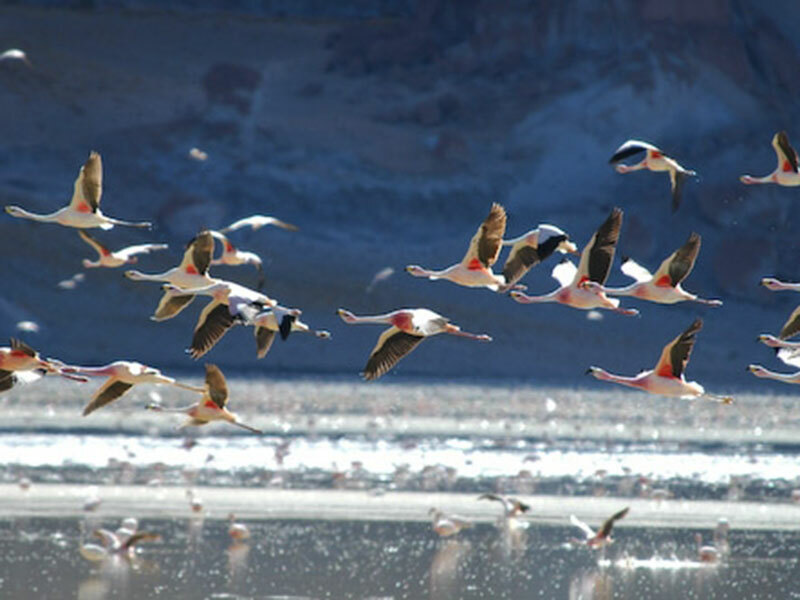 This round trip invites to obtain a global impression of Argentina and its diversity on nature-highlights from the subtropical north until Patagonia’s vastness in the south. It is a good option if you feel more comfortable with a guided trip and not self-drive or want to avoid long-distant bus drives. 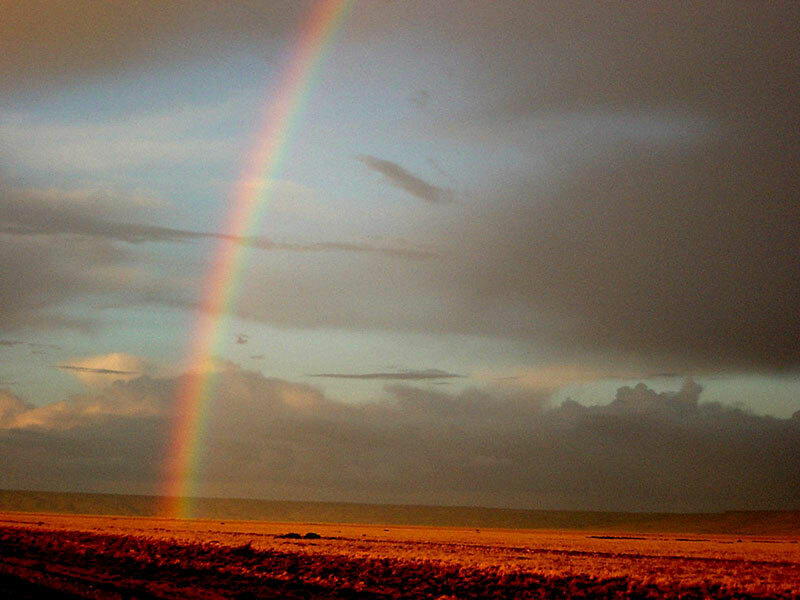 We created this wonderful combination of destinations where visitors start in the subtropical rainforest getting to know the unique waterfalls of Iguazú and then fly to Argentinean Northeast High Plateau, where indigenous cultural destinations are settled in rugged mountains and deep valleys, whose bizarre rock walls seeped with a rainbow of colors. Afterwards you discover Patagonina. At first enjoy encounters with marine mammals and whales at the coastline of peninsula Valdes in north Patagonia and next, head to the the end of the world “Tierra del Fuego”, characterized by the lonely forest regions of untouched southern beech forests. Finally your reach Calafate and the hiking paradise of El Chaltén nearby the world famous granite Summit of the Roy and his neighbors. 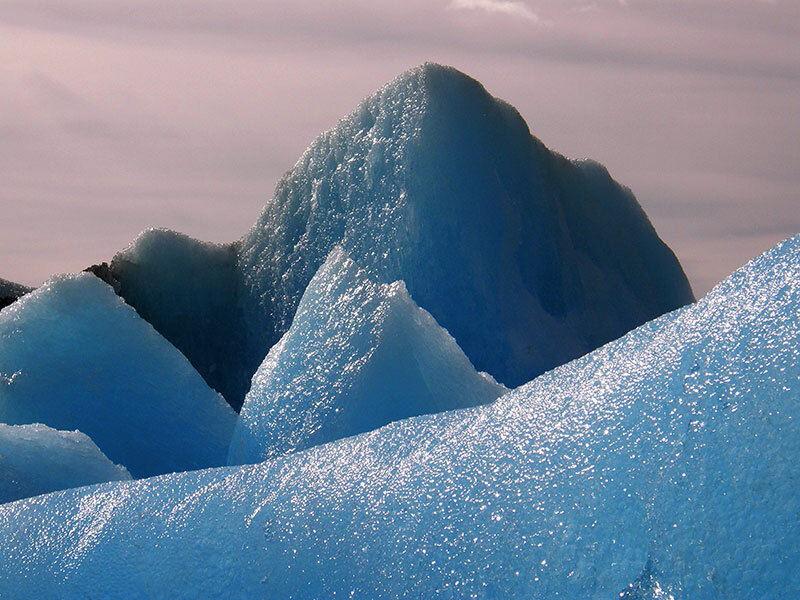 And make your trip’s crowning experience in the impressive world of glaciers in Calafate on Lake Argentino. Arrival at EZE international airport. Transfer to the hotel and 2 overnight stays at city hotel. In the afternoon City Tour (4 hours), which is the best way to discover this huge metropolis. You will visit the most emblematic neighborhoods, as Plaza de Mayo, Government House, Caminito Street in la Boca, The Colon Theatre, 9 of July Avenue, The Obelisk, The Mayo Avenue, San Telmo, Puerto Madero, Retiro, Palermo, the cemetery and quarter of Recoleta. Day at leisure. In the evening transfer and Tango show at Esquina Carlos Gardel, dinner and beverages included. Transfer from the hotel to the local airport. Flight to Iguazú. Transfer to the hotel and 2 overnight stays at a jungle-lodge. 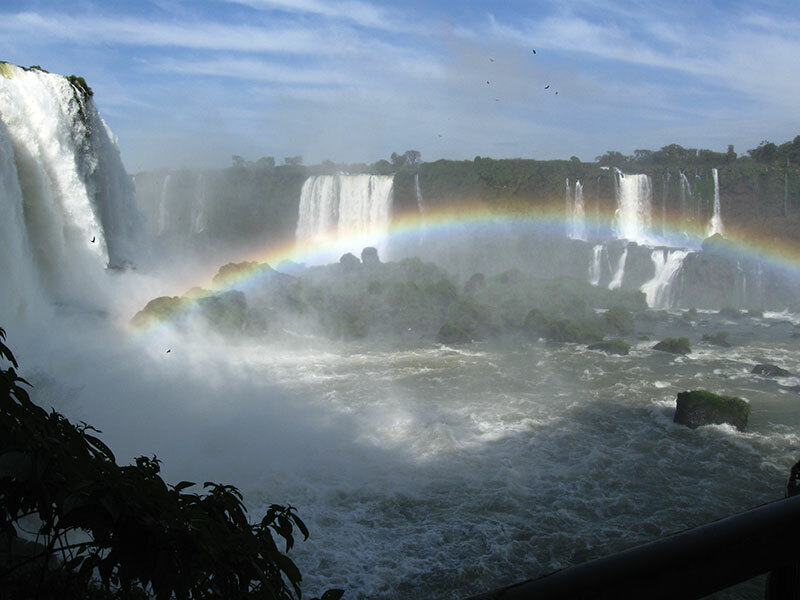 In the afternoon half day excursion to the Brazilean Falls, where you will cross the international Bridge over Iguazú river and visit the Iguassu National park in Brazil. A walk by different footbridges between a very exhuberante vegetation allows to see magnificent and panoramic views of the Argentinean falls. On your way different native animal species can be seen and a variety of forest birds. Full day excursion to the Argentinean Falls. 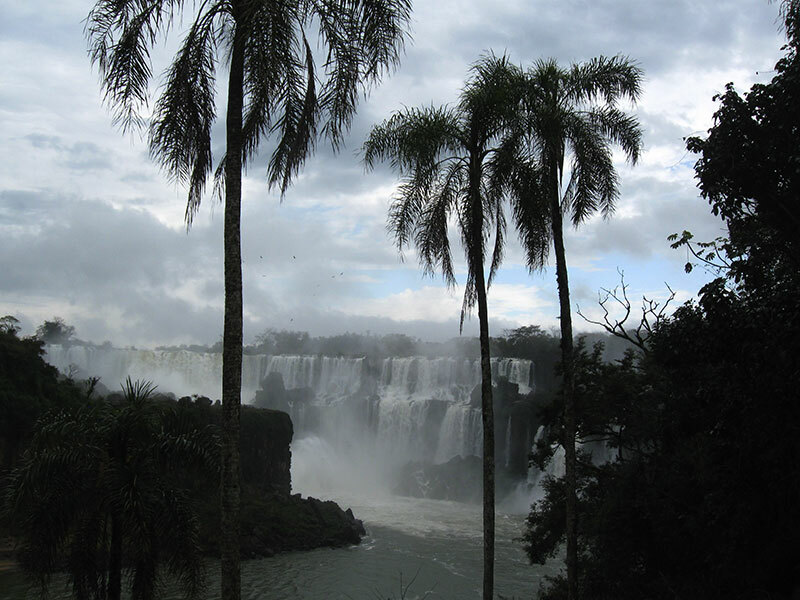 In guaraní, Iguazú is translated like “great Waters”. They were discovered in 1541 by the advanced man Alvear Núñez Cabeza de Vaca. In 1984, UNESCO declared them like natural patrimony of the humanity. Basically there are two circuits: one called “inferior” and another one “superior”. Along the inferior circuit you will reach the base of the falls. Along the superior one, the stroll is more sedentary. Panoramic views from the footbridges and the viewpoints make of your stay an unforgettable experience. Transfer to the airport and flight to Salta. Transfer to city hotel, 1 overnight stay. In the afternoon we suggest to explore on your own the historical city, recommending also a visit of the archaeological museum (inaugurated in 2004), which issues the mummies of three children discovered in 1999 on Llullaillaco volcano, at a height of 6739 meters. 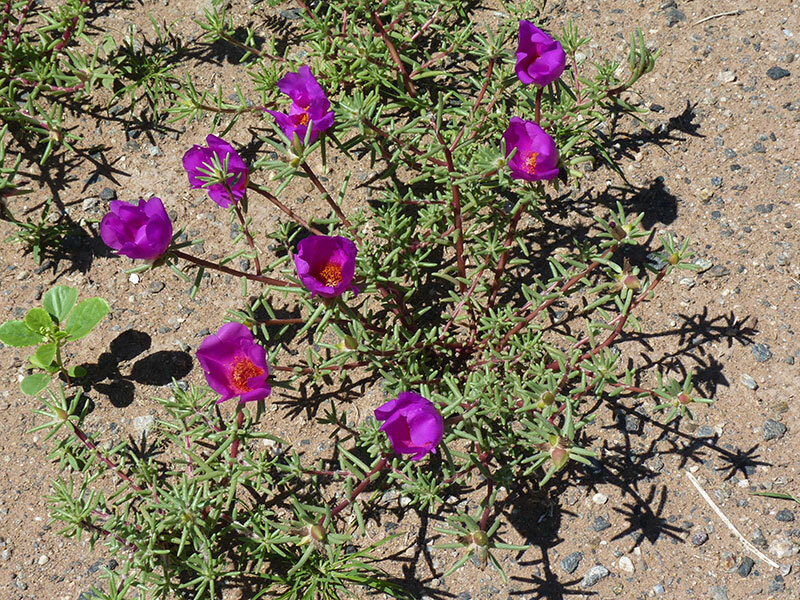 In the morning you will start a guided tour to the south along the steep Cuesta del Obispo, passing the impressive National park Los Cardones (candelabrum cactus) and finally reaching the Indian village Cachi, 1 overnight stay. Drive distance: 130 km paved & 35 km gravel road. 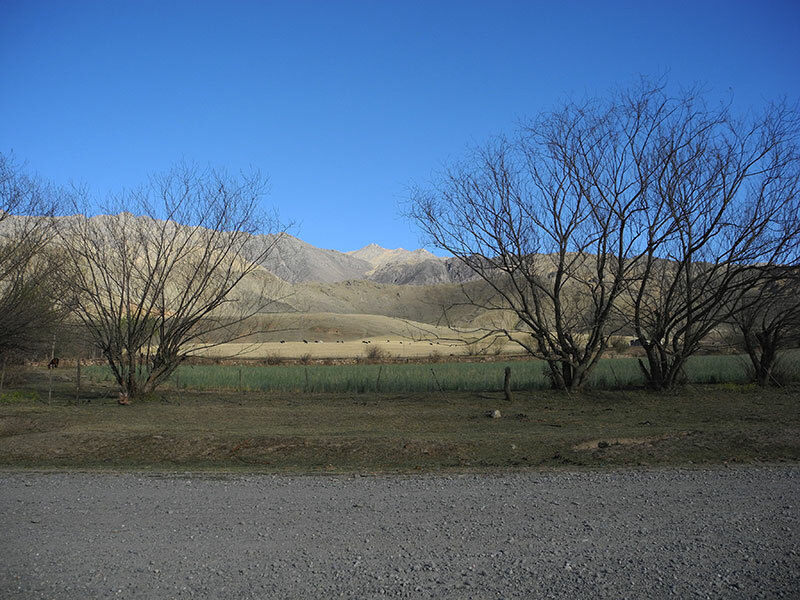 The trip continues southwards along legendary Ruta 40 to Molinos, a small Indian village in the Calchaquí valley, then passing the breathtaking Quebrada de las Flechas until Cafayate, famous due to its production of the Torrontés wine. 1 overnight stay. Drive distance: 140 km gravel, 20 km paved. 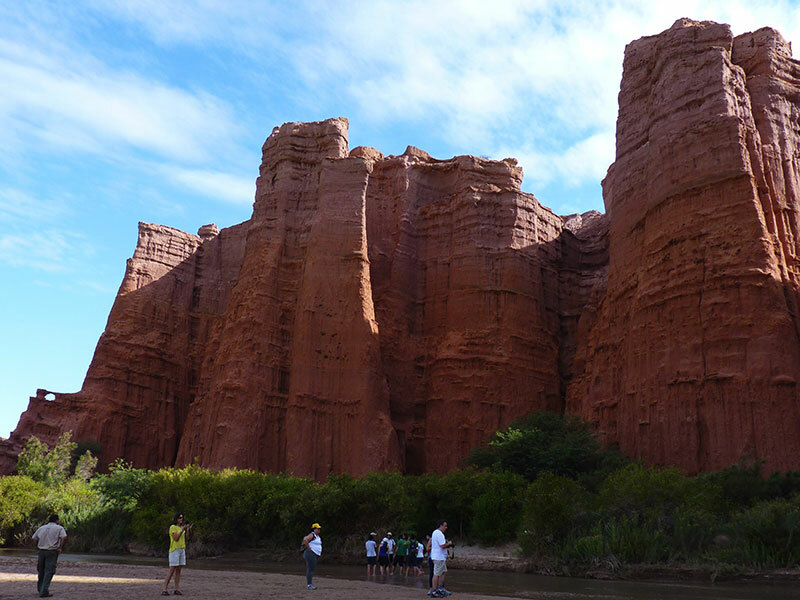 Today you will be heading on north along Ruta 68, through the bizarre and “as painted” Quebrada (canyon) de las Conchas, you’ll reach Salta. 1 overnight stay. Drive distance: 186 km ipaved road. 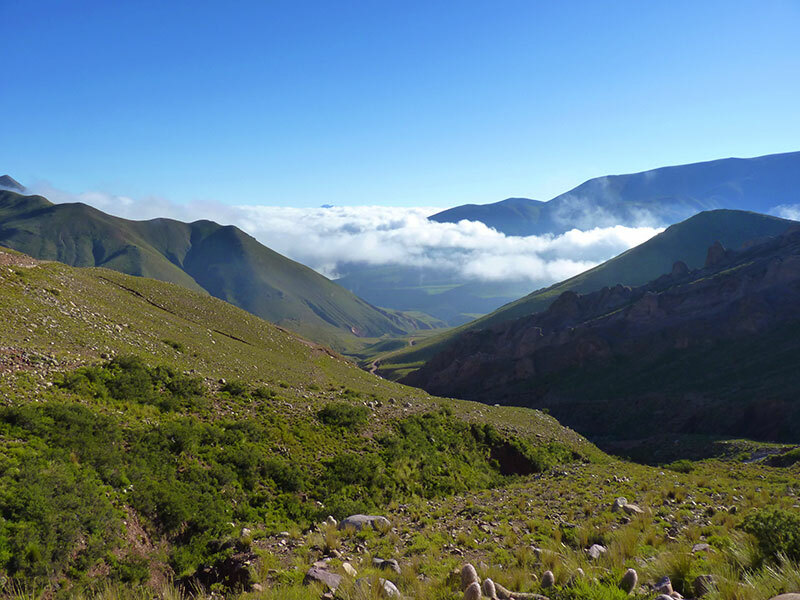 In the morning trip along Quebrada del Toro and the trace of the “Tren de las Nubes”. On your way you will visit San Antonio de los Cobres, one of the train sation, then passing Salinas Grandes (big salt lagoons), and finally descending the impressive Cuesta de Lipán to Purmamarca. 1 overnight stay. Drive distance: 410 km most in paved. 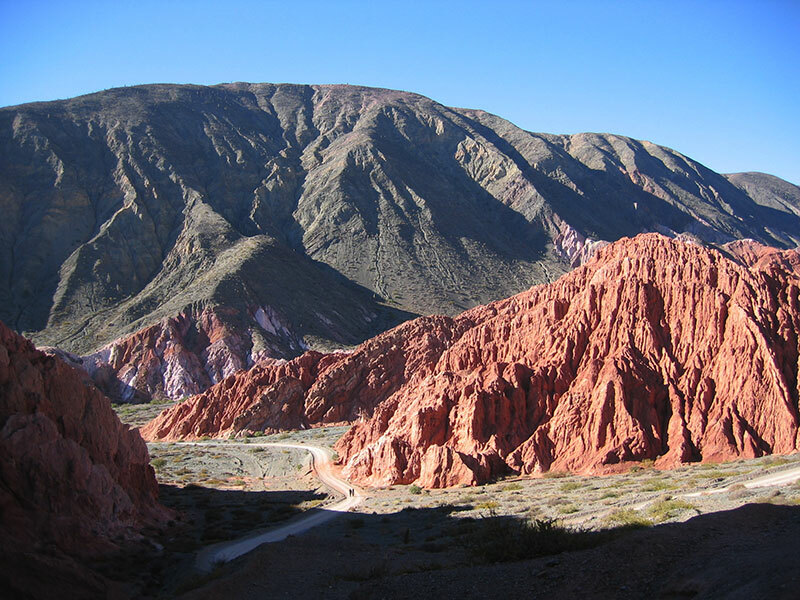 In the morning drive back following Ruta 9 and the colorful Quebrada de Humahuaca to Salta airport. Flight via Buenos Aires to Trelew. Transfer to Puerto Madryn. 2 overnight stays at hotel. 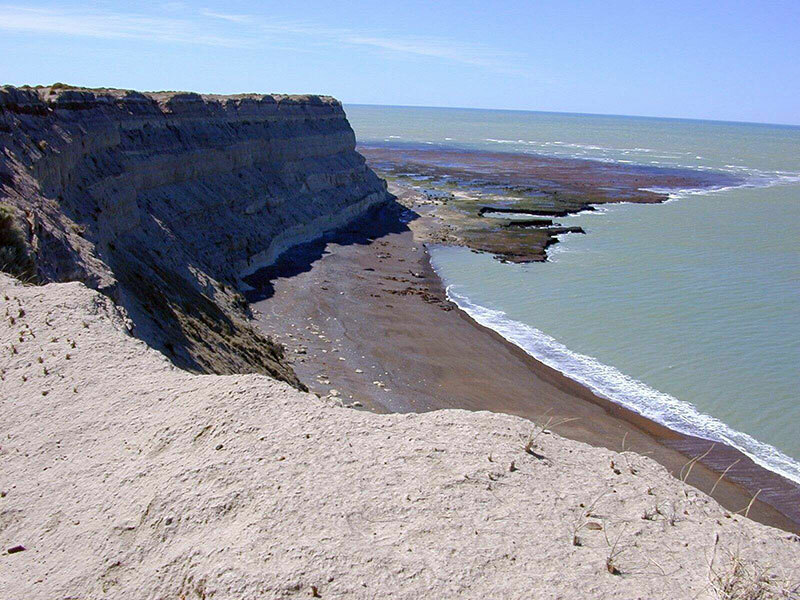 Full day excursion to Península Valdés: From May to December this is the place where the southern right whale arrives and remains to mate and give birth. A boat cruise allows you to enjoy these animals from a very short distance. The excursion continues towards Caleta Valdés, which is the ideal habitat for sea elephants and sea lions. 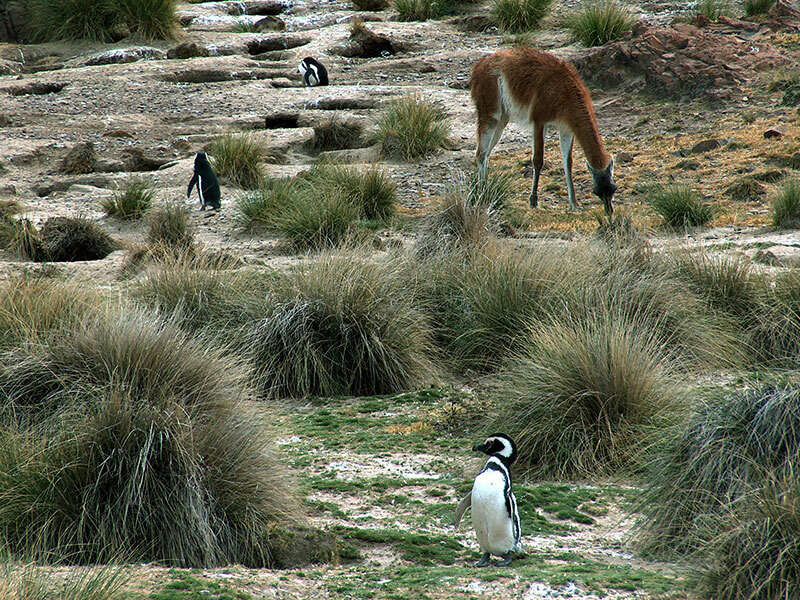 You can also see the peculiar fauna of the Patagonian steppe as Guanacos, Nandues, Maras and an endless number of birds. Finally you reach Estancia San Lorenzo, one of the biggest penguin colonies of Patagonia. Every year, with the warmer and longer days of Springtime, the penguins arrive at the Patagonian coasts and remain to mate and give birth. You will be able to observe the rich bird life of this place. Transfer to the airport and flight to Ushuaia, southernmost city in the world. 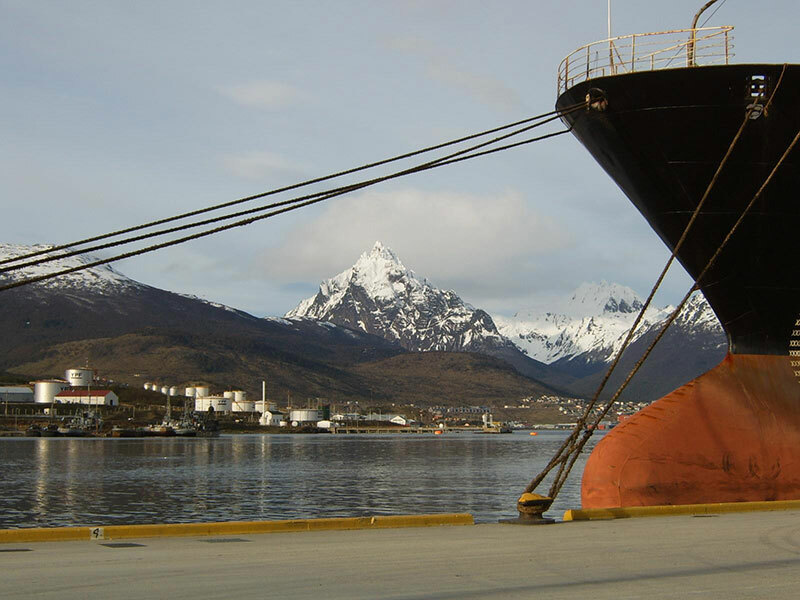 Tierra del Fuego features mostly steppe landscapes but, shortly before reaching Ushuaia, an as yet unaltered nature makes an appearance, with original southern-beech forests, lakes mountain chains. Transfer to the city, 2 overnight stays at hotel. In the morning excursion to the Tierra del Fuego National Park down to Lapataia Bay, end point of the long Pan-American Highway. In this untouched and wild nature of Tierra del Fuego, one encounters countless wild geeses, cormorants and other fauna. You can make many short hikes in the park and along Roca Lake. In the afternoon boat excursion along Beagle Channel. Transfer to the airport and flight to El Calafate. Busdrive along the legendary Ruta 40 until El Chaltén. 2 overnight stays at hotel. Drive distance: 200 km paved. Options: Trekking on your own (well-trodden footpaths) to Laguna de los Tres, at the foot of Cerro Fitz Roy, the most famous mountain of the whole trek. 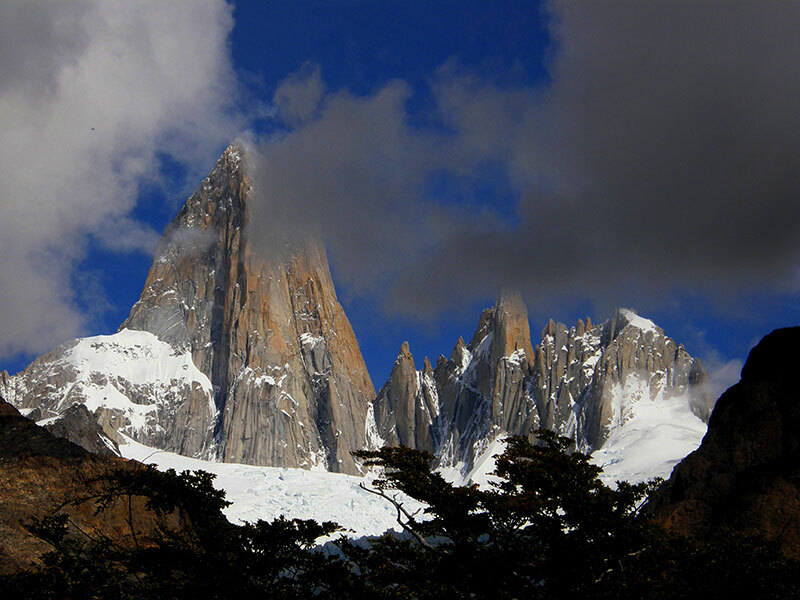 For three hours we wander through wonderful forest and mountain landscapes to the base camp Rio Blanco, always the Cerro Fitz Roy and neighboring granite in sight. There now follows a steady and steep rise up to the, the Fitz Roy upstream, Laguna de los Tres, a grandiose observation point of the impressive Fitz Roy. Walking time: 7-8 hours with an altitude difference of 800 m. Moderate hike. Drive (20 km) to the idyllic Lago del Desierto, a glacial lake on the border with Chile, where a short hike along the Eastern shore of the lake can be done; or a boat ride to the northern end of the lake, with a marvellous view over a series of hanging glaciers flowing down directly from the Southern Ice Field of Patagonia. Or: Trekking on your own to Laguna Torre, at the foot of the legendary Cerro Torre, one of the most demanding mountaineering targets in the world. Its 1400m high steep walls of flat granite are proof of this, the air is the main factor why the climbers often for months to wait before the final assault. 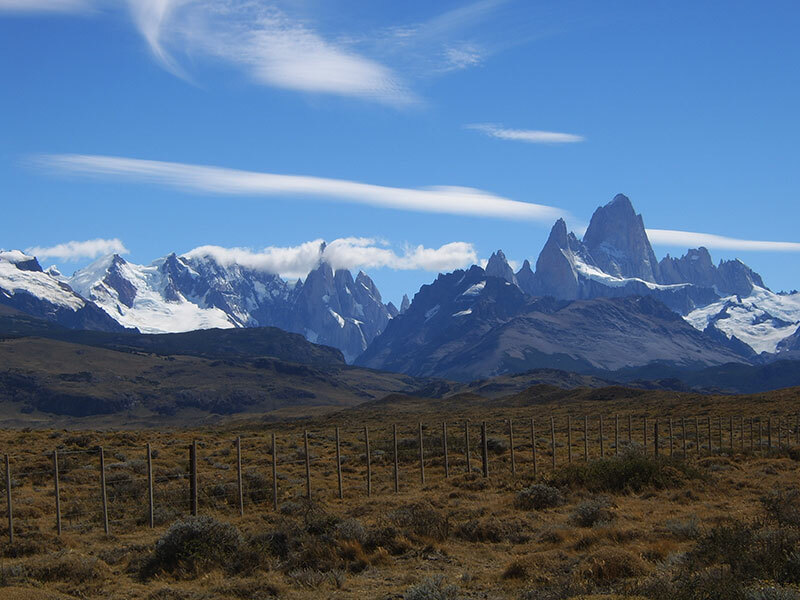 Stunningly beautiful here offers from a view of the Laguna Torre, on a series of windswept granite needles and huge glaciers. Walking time: 5-6 hours easy walk with a height difference of 400 m walk. In the afternoon, busdrive back along Ruta 40 to El Calafate. 3 overnight stays at city hotel. Drive distance: 220 km paved. 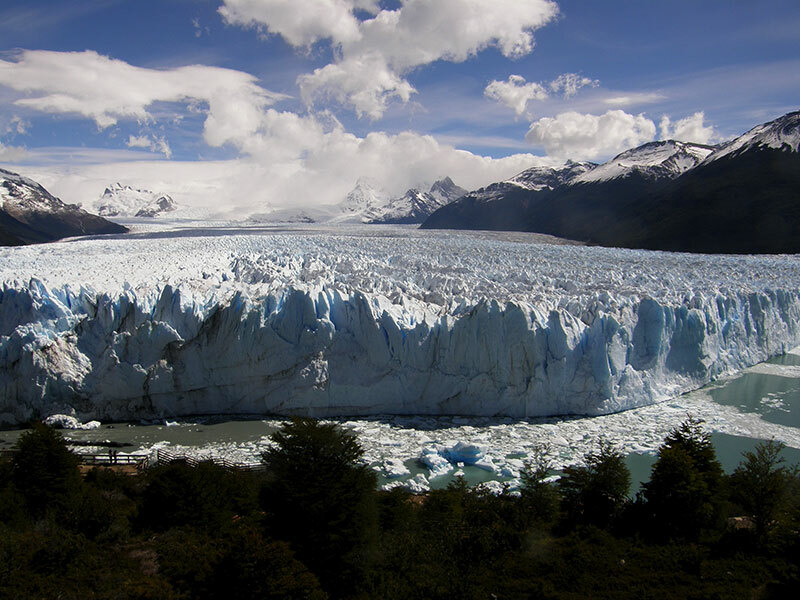 Full day excursion to the famous Perito Moreno Glacier (with minitrekking on the glacier – children over 12 years can do this excursion), one of the highlights in Southern Patagonia. Being the only glacier in the world, which is permanently advancing, it has been declared by UNESCO a world heritage. Full day boat excursion Ice Rivers Express: Full day sailing very similar to All Glaciers tour but covers only the northern arm of Lake Argentino. The tour leads through the Spegazzini and the Upsala glaciers, entering the bays that they form and also includes sailing in the cord of icebergs located about 20 km from the Upsala glacier. In the case of recruiting the tour transportation from your hotel, we will pick you up around 7:30 Am and will undertake the journey of 50 Km to Punta Bandera, where the boat departs at 9 o’clock. In the case of having your own vehicle, you must get to the port of Punta Bandera at 8:30 Am. 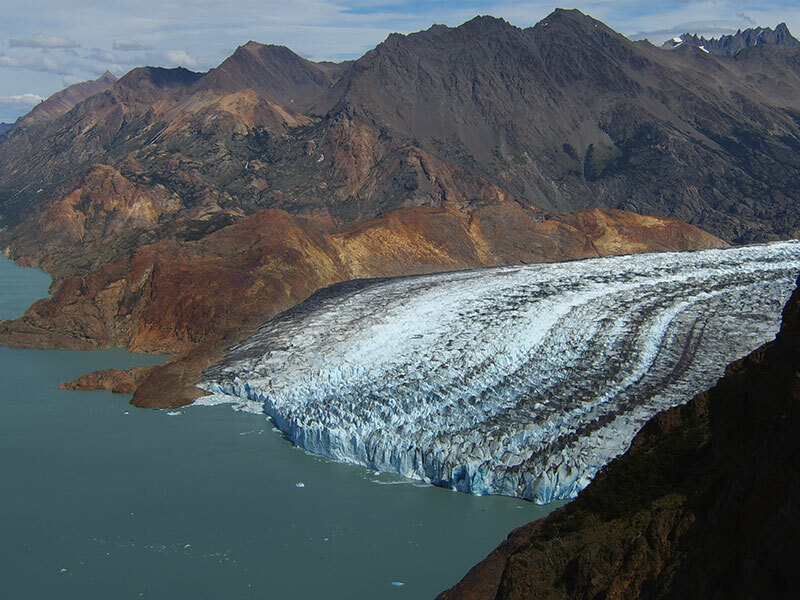 The first part of the excursion is in the northern arm of Lake Argentino across the Boca del Diablo, the narrowest part of the lake, then you will go to the Upsala channel and the Spegazzini channel where you are able to see, at the end of each channel, the respective glaciers. The navigation runs between spectacular icebergs of immense size and varied forms. Transfer to the airport and flight to Buenos Aires. Transfer to the hotel. 1 overnight stay at city hotel. All overnights in 3* hotels incl. breakfast in double rooms. 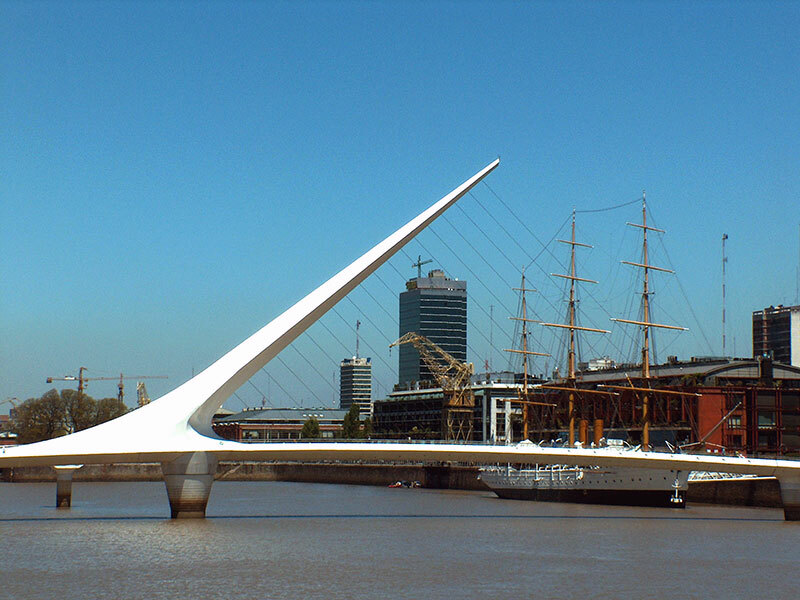 Buenos Aires: Private transfers from/to airports and city tour with English guide. Tango show with dinner, beverages & transfers included. Iguazú, Salta: Transfers & excursion small group / English guide. Trelew, Ushuaia & Calafate:: Transfers & excursions in grupal service / English guide. Boat excursions in Trelew, Ushuaia & Calafate. Flight tickets and airport taxes. Entrance fees in reserves or national parks.